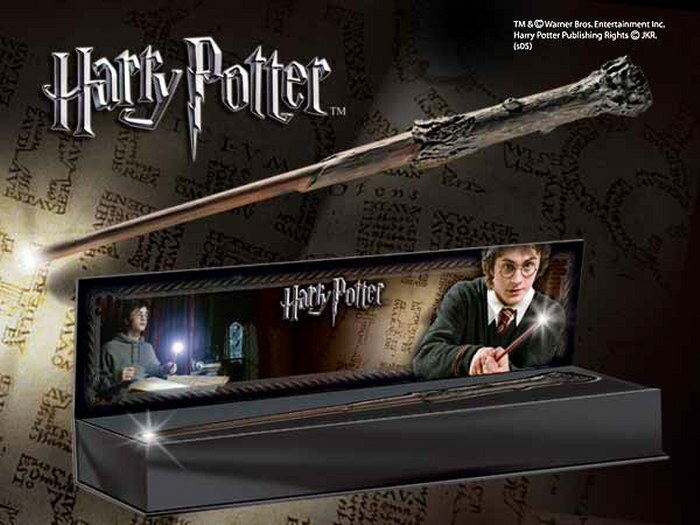 A recreation of the famous wand. Wave the wand and the light goes on! Wave it again, and it turns off! Wand measures 14 inches in length.